Experimenting with street food is like pampering your taste buds. The magical taste in street foods leaves no stone unturned to mesmerizes our palate with the flavor that gives rise to the word call cravings. 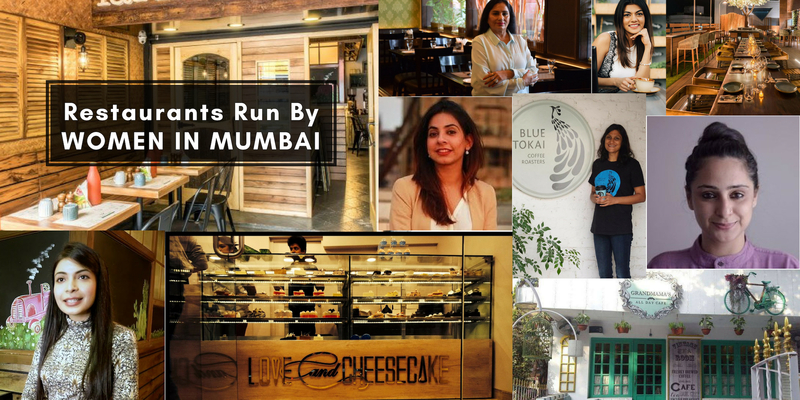 That’s why we prepared a curated list of the best street food in Mumba for all the foodies. 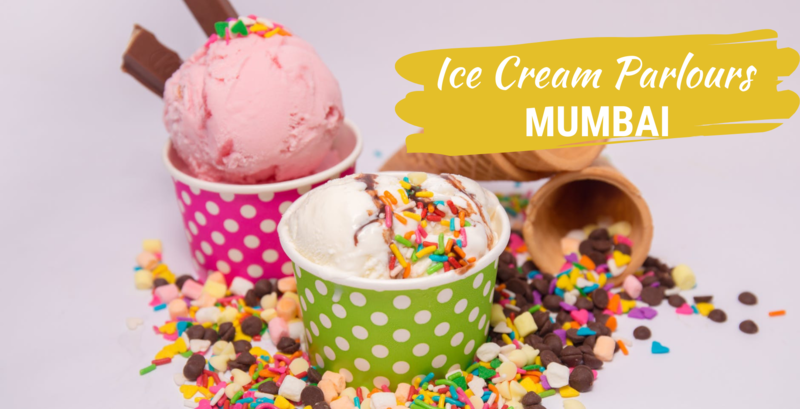 We are sure after reading this your craving will reach the peak. Ubiquitously popular, Vada Pav is the best street food in Mumbai. 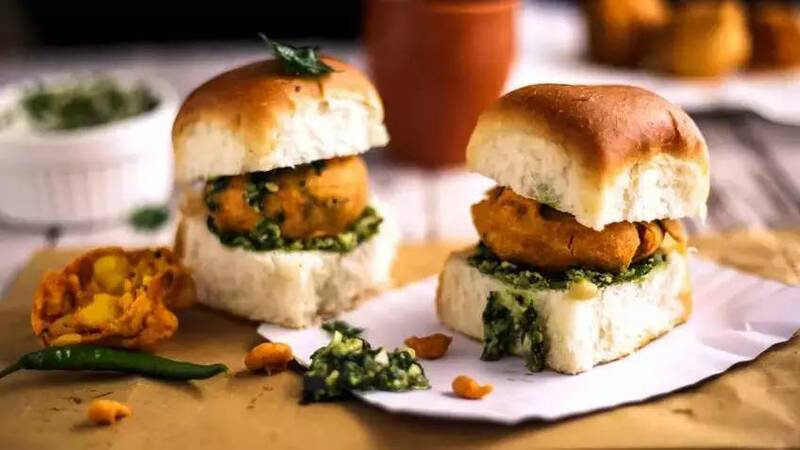 Vada Pav is a bun bread stuffed with mashed potato complemented with the sweet and spicy chutney making it a perfect snack for the evening hunger. 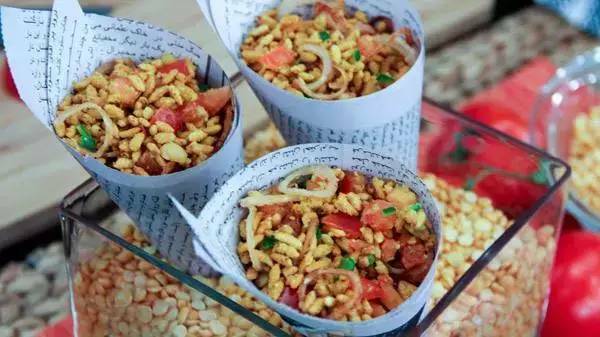 Bhelpuri is the mixture of flavors made out of the puffed rice, vegetables, and tangy tamarind sauce. 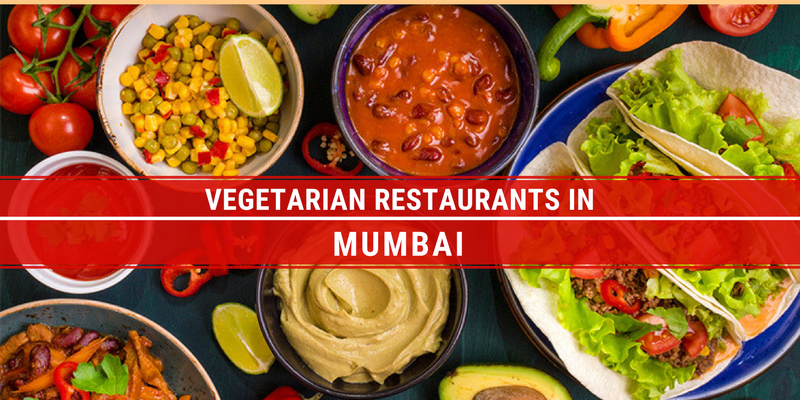 One of the best street food in Mumbai to be lost in the Indian flavors. 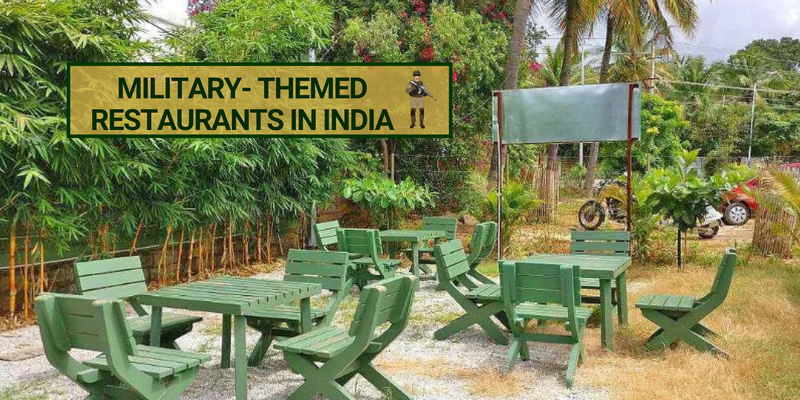 So, a must try dish which will woo you with their own style. 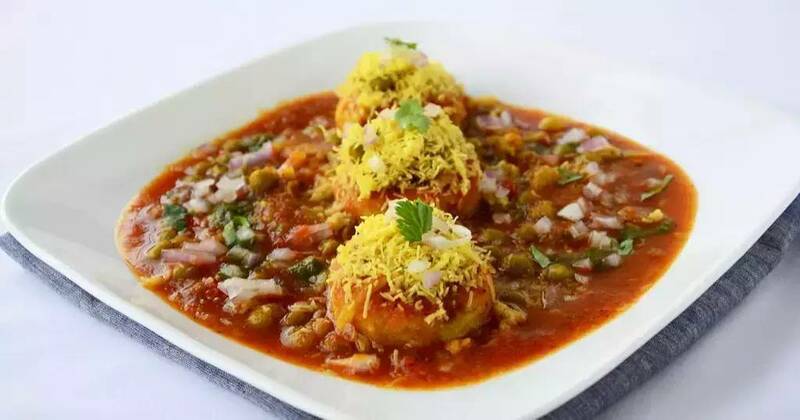 Ragda Pattice is an unusual combination of soft and spicy rugged flavored chicken peas. Ragda is jumbled up with pattice and garnished with some finely chopped onions and dipped in tamarind sauce. 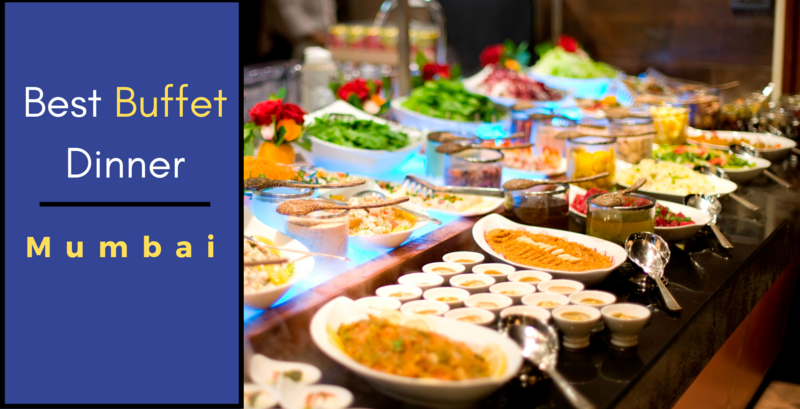 One can't resist this wonderfully delicious food after trying it once. 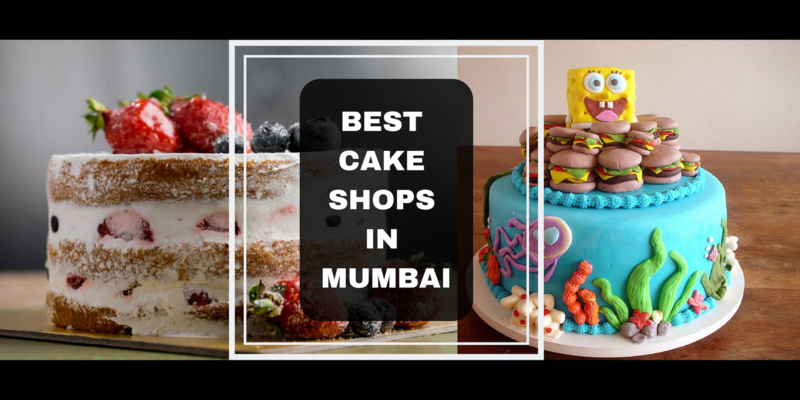 Baida Roti is a special experiment contributed to the list of best street food in Mumbai. 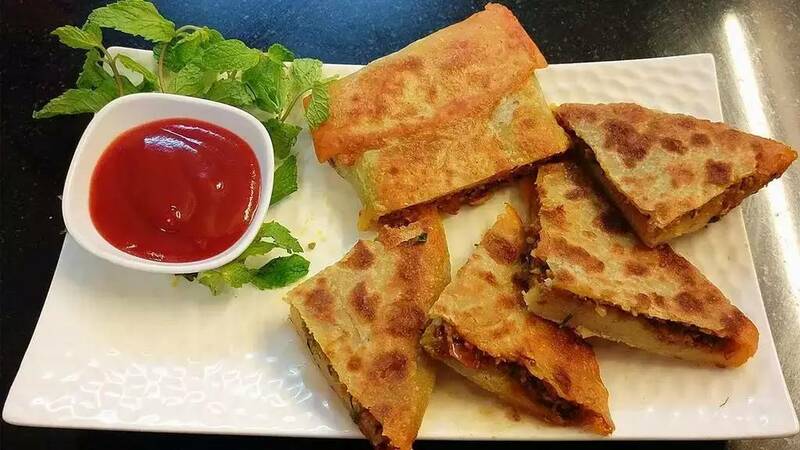 It is a square shape fried patty stuffed with spiced meat with the flavors of whipped eggs. Baida roti is the only roti which is loved by all the Mumbaikars. One can never get bored of it even if you are having it quite often. Dosa is an ultimate and most famous amongst the list of the best street food in Mumbai. 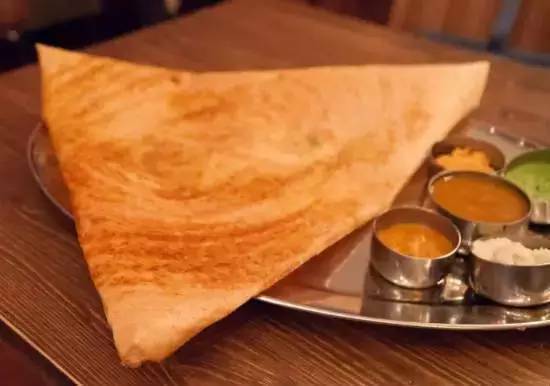 The Mysore Masala Dosa is an advanced version of Masala Dosa. So, get yourself updated with the editions made in the food also. Within the short interval, Frankie has successfully become a most popular street food in Mumbai. 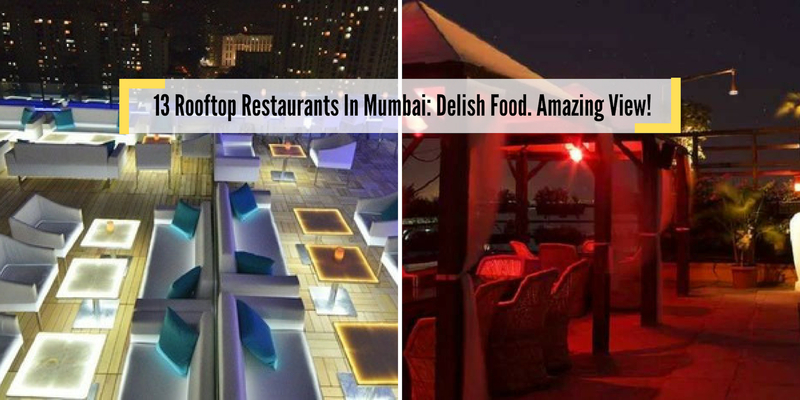 Surprisingly the popularity has reached a level that it reserved its place in best street food in Mumbai. 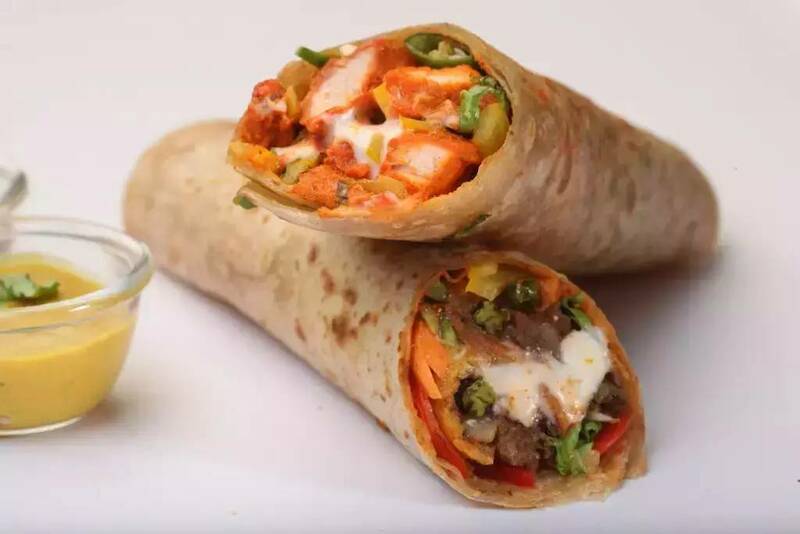 The reason lies in their tasty rolls where you can find any type of rolls starting from crazy to spicy. It serves you all! 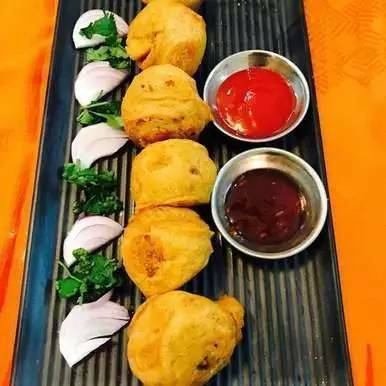 Bata Vada is mashed patty draped with deep-fried chickpea floor. Salt, turmeric and red chili powder seasoning are the special ingredients which make the food easy. The combination of Batata Vada with green chutney and fried green chilies is considered best for an evening snack. 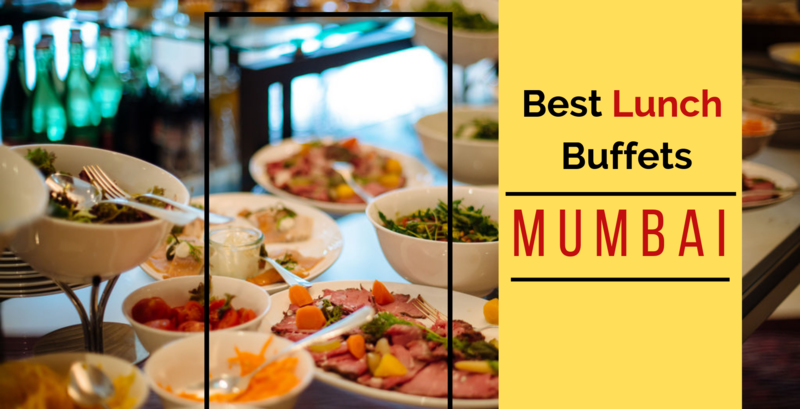 So try out all the best street food in Mumbai and be a real Mumbaikar! Q. 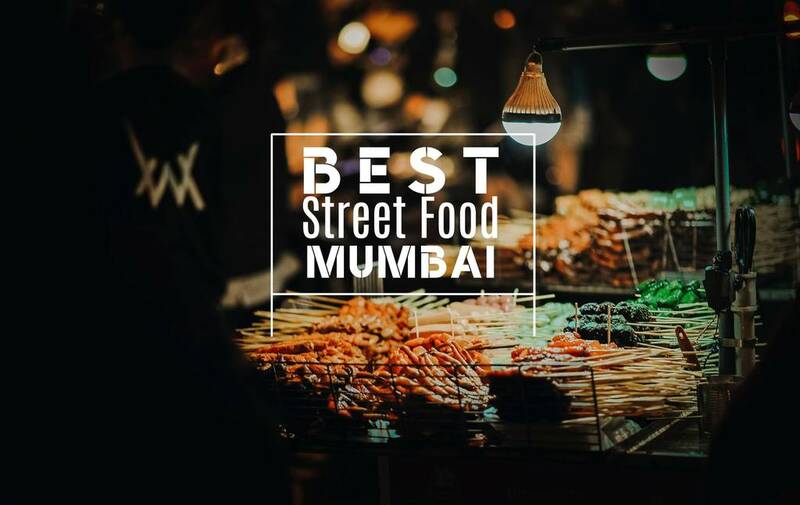 What are the best localities in Mumbai to eat street food? Q. 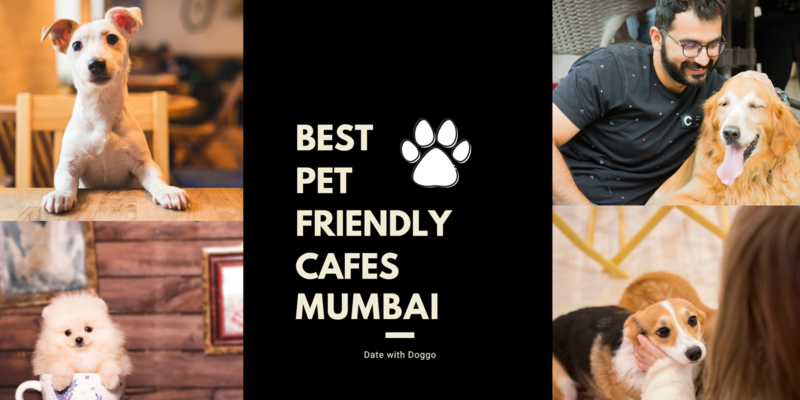 What are the best places to have Bada Paw in Mumbai? Craving For A Wholesome Lunch? 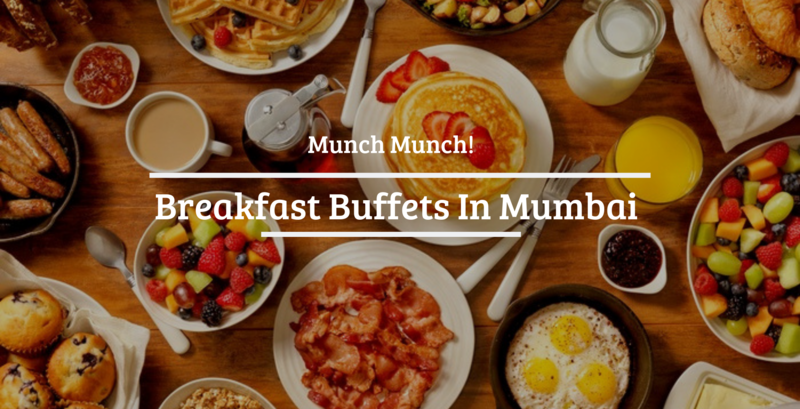 Head To These Lunch Buffets in Mumbai For The Ultimate Food Experience! 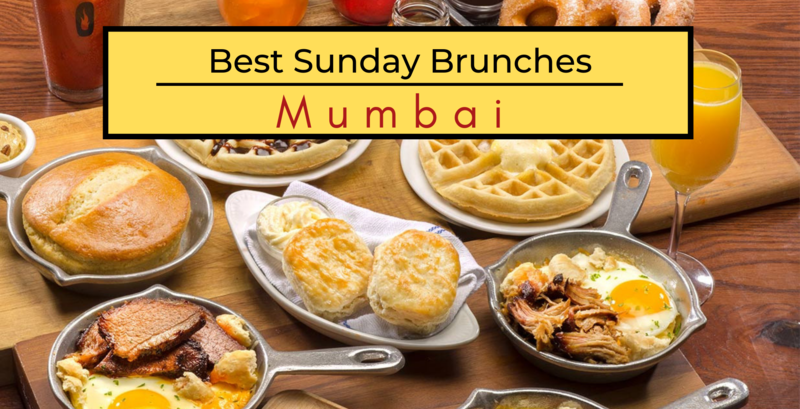 Make Your Weekend Meals Even More Delicious By Visiting These Sunday Brunches In Mumbai! Are You Hungry As A Bear? 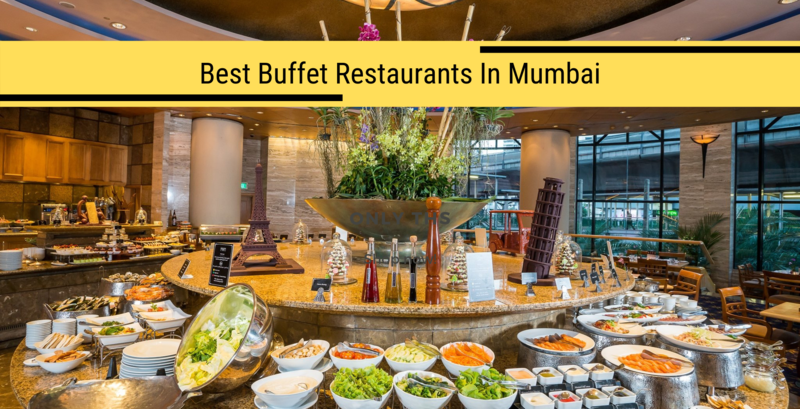 Visit these Best Buffets in Mumbai to Kill Your Hunger! 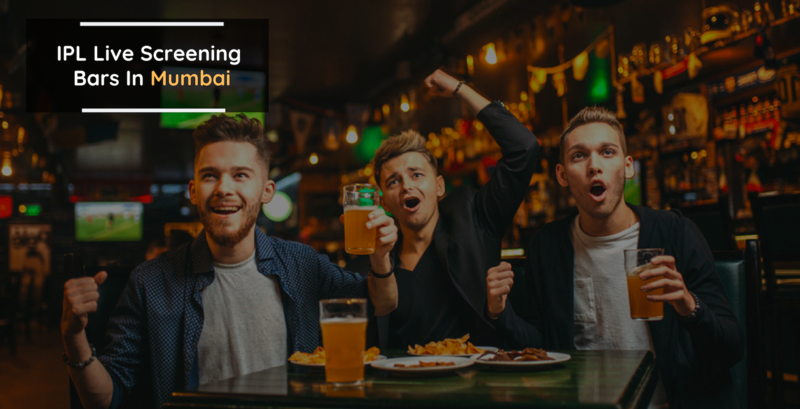 Ditch Your Couch and Head To These IPL Live Screening Bars In Mumbai! Eternal Love For Waffles? 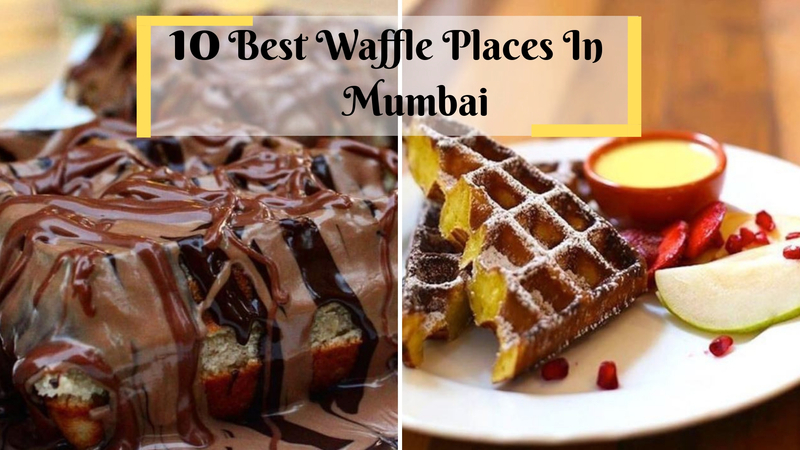 Here are 10 Best Waffle Places In Mumbai! 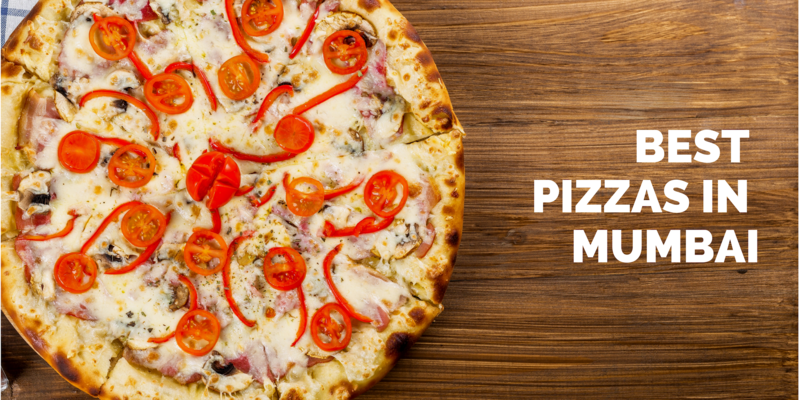 Best Pizza In Mumbai: Top 10 Picks You Can’t Afford To Miss!